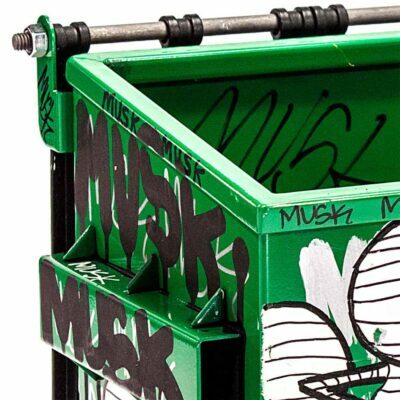 I designed this piece to look and feel like what I would paint in the streets. 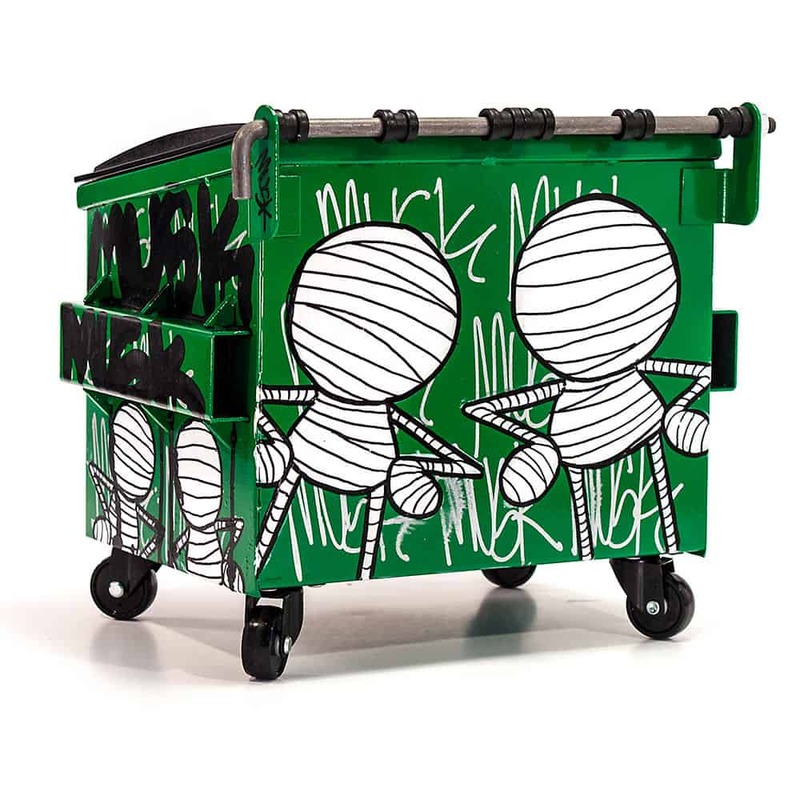 Graffiti is a great combination of grit, grime, and art. Graffiti writers love dumpsters and they play a big part in the culture and can be valuable real estate. 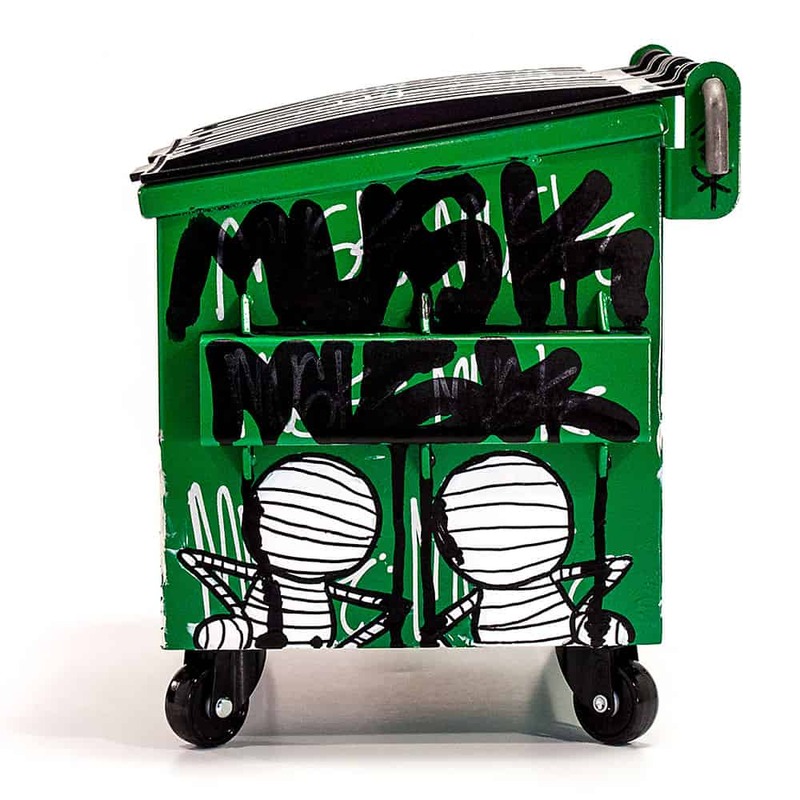 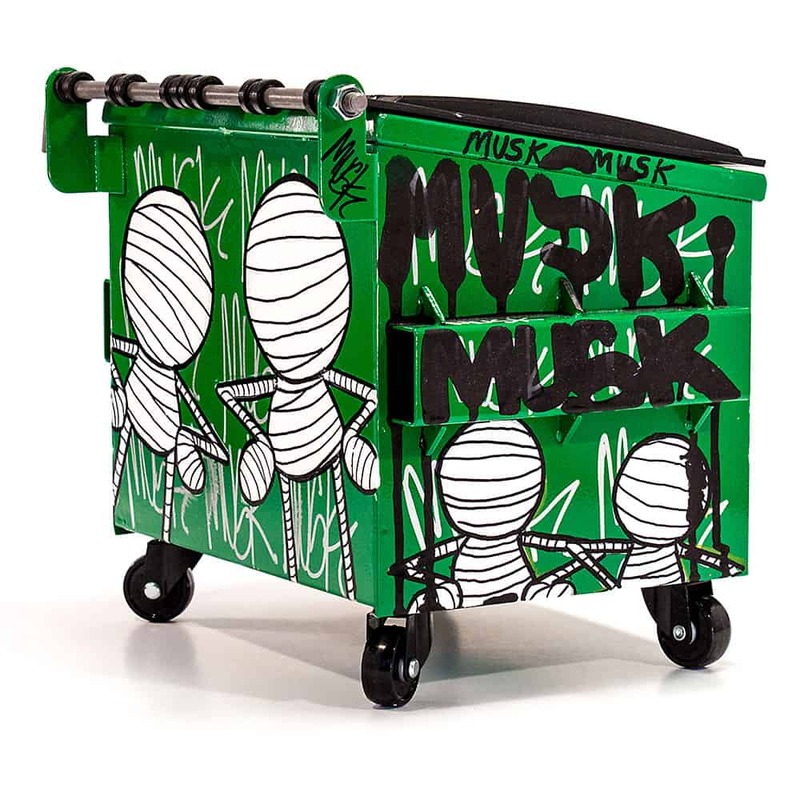 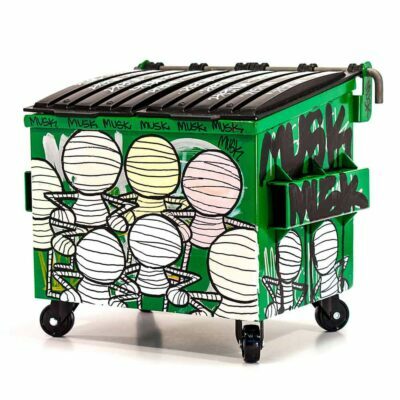 I designed these dumpsters represent my work as well as my culture and I hope you enjoy it.